Qwizdom | Ecole Hôtelière de Lausanne increases student interaction. 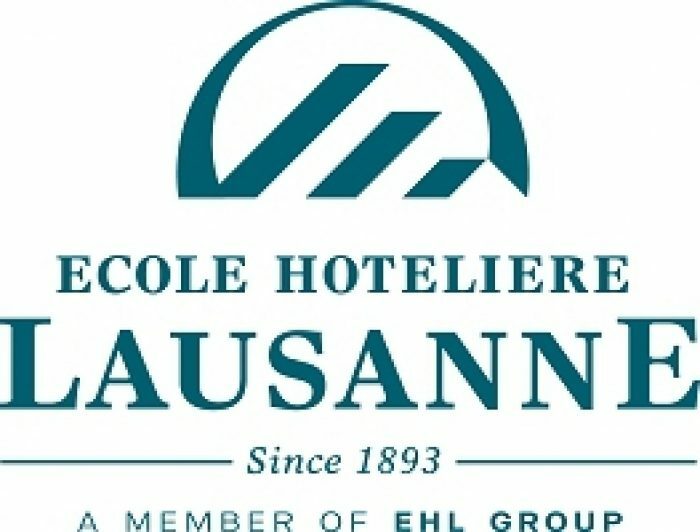 Ecole hôtelière de Lausanne (EHL) offers a university education to students with both talent and ambition, who wish to access leading-edge careers in the hospitality professions at international level. With its emphasis on training the future high achievers of hospitality management, EHL regularly adjusts the content of its three programmes in line with new technologies and market trends. 1,800 students from over 80 nations currently enjoy the unique study and living environment of Ecole hôtelière de Lausanne. Professor of Information technology Ian Millar CHTP was exploring ways of improving class interaction and student feedback in his classes. He says his objectives were to increase the amount but also the quality of student interaction and feedback. Professor Millar has started to use the Qwizdom Q6 learner response system in his classes. Usage includes general questions related to the topic of hospitality technology through yes/no and multiple choices questions. This also allows for open ended messages from the students to even asking the question “Did you understand the class and the topic that has just been taught?.” Knowing that the subject matter of hospitality technology is a complex one, the fact that the system allowed for anonymous responses increased the amount of feedback and the eventual quality of the classes. Next application for EHL will be transferring the current paper based multiple choice questions to Qwizdom. Interest has also been shown to be used in other areas of the school outside the classroom including departmental and staff meetings.